Occasionally I return to popular, evergreen posts. Marketing is on my mind as I'm going to start a big marketing push in a week or so, as I close in on the deadline for my current ghostwriting project. Here's the thing. This project is a full-time endeavor right now, but I know if I don't reach out to new markets soon, sending LOIs, and touch base with former clients, I will be looking at a big gap in work early in 2014. I don't want that. I like to start the year off busy, with plenty of work "on my desk," or new assignments. Talking to freelancers a few weeks ago at ASJA Con Con, I was reminded that even the busiest market constantly. Online job posts. Believe it or not, I’ve found good-paying work through online jobsites like craigslist. Check outhttp://craigslist.org, www.elance.com, www.online-writing-jobs.com, and www.guru.com for freelance job postings. Yes, most of the work is low-paying but there are legitimate gigs to be found if you don’t mind trawling through the dreck. One-on-one meetings. ASJA Con Con offered “Personal Pitch” sessions to meet potential content marketing clients this year. If you do a lot of work for businesses, it’s worth it to join your local chamber of commerce or attend other local networking events to introduce yourself to business owners. That’s why you should set aside time, even if it’s just a few hours a week, to market. That may mean sending out a query or two, touching base with your regular clients, connecting with someone on LinkedIn, or checking online sites for possible gigs. Consistent marketing will make for more consistent work, and consistent money. Want more advice? 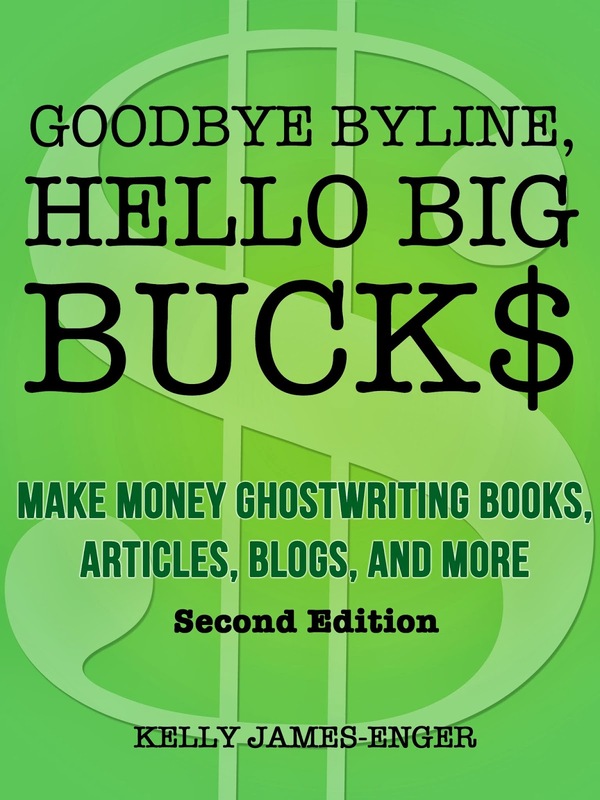 My latest book, Goodbye Byline, Hello Big Bucks: Make Money Ghostwriting Books, Articles, Blogs, and More, Second Edition (Kindle), includes templates of LOIs that content marketing writers and ghostwriters use, along with sample contracts, nondisclosure agreements, and bids. Don't have a Kindle? Download it here. 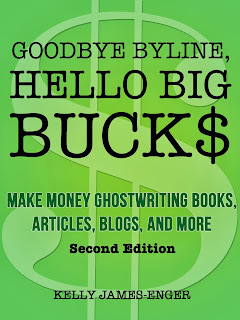 If you're new to freelancing, this will be the best dollar you've ever spent!